When asked about the future of Gehrich, Chris and Samantha are pragmatic and strategic. Wanting to maintain their strong focus, the pair plans to continue to strengthen their foundation of beautifully designed outerwear, for both men and women, before expanding the line. The company also currently offers a limited collection of unisex accessories. 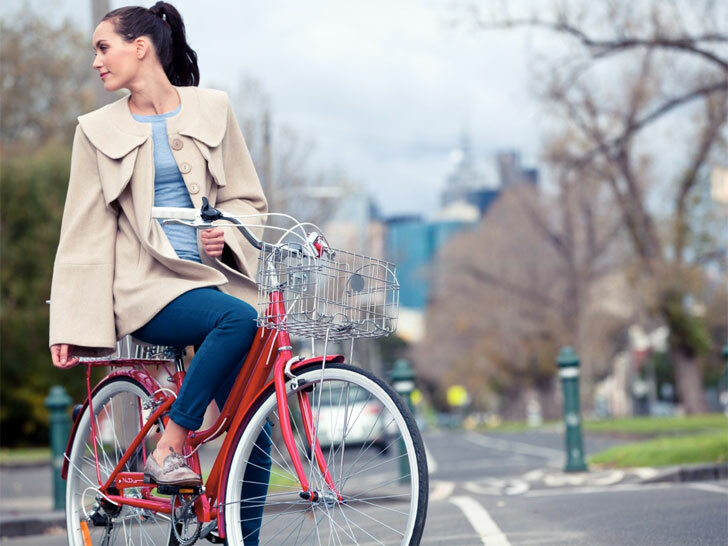 Gehrich is currently running a campaign on IndieGoGo with hopes to “put Melbourne on the map for coats and luxury outerwear.” Funding perks include joining the design team to design a coat for the 2016 collection, meeting the designer, and becoming a Brand Ambassador. I think it's fantastic Gehrich took the time to find ways to ensure their products are made locally in Australia. 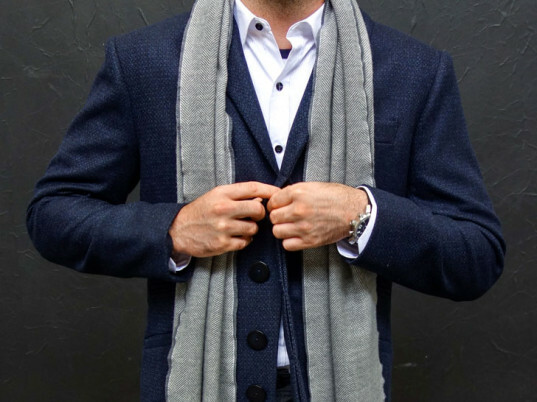 I always love a tailored suit or coat--there's nothing like it's beauty.